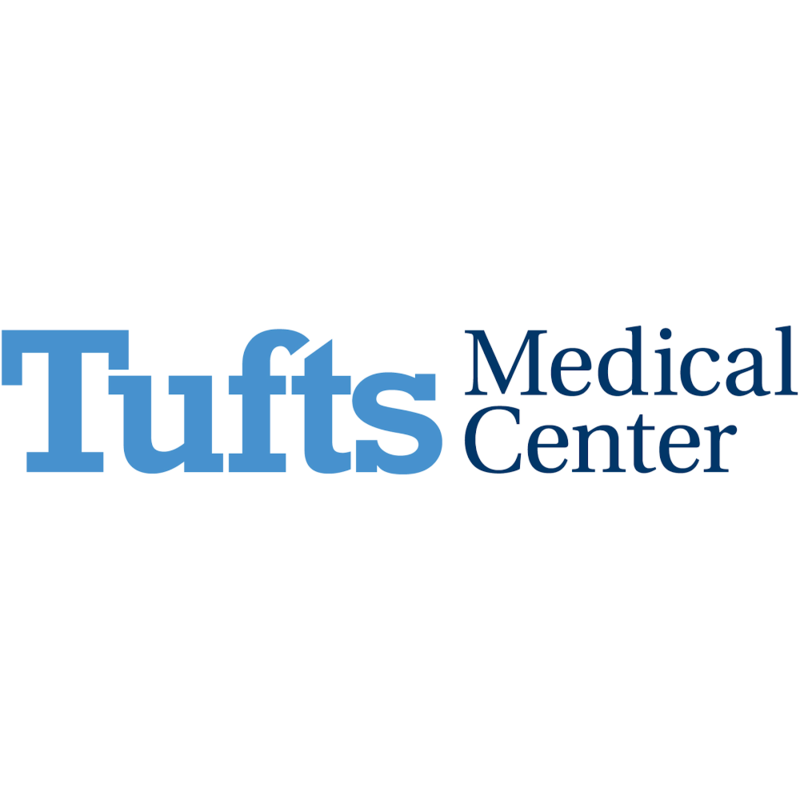 Tufts Medical Center is an exceptional, not-for-profit, 415-bed academic medical center that is home to both a full-service hospital for adults and Floating Hospital for Children. Conveniently located in downtown Boston, the Medical Center is the principal teaching hospital for Tufts University School of Medicine. Floating Hospital for Children is the full-service children's hospital of Tufts Medical Center and the principal pediatric teaching hospital of Tufts University School of Medicine. Tufts Medical Center is affiliated with the New England Quality Care Alliance, a network of more than 1,800 physicians throughout Eastern Massachusetts.